My hope is that flexible working and varying shift patterns will give workers a taste for idling and that they will gradually demand greater reductions in the length of the working week. I think we will see a united labor movement again. When workers unite they’re stronger. The same goes for unions. We need a stronger national voice for social workers which leads to a change in how the profession is viewed and its ability to represent itself to other professional bodies and with central government. Just as in policing there is an emphasis on civilians to help with paperwork, we must free up trained and experienced social workers to focus on children, not bureaucracy. 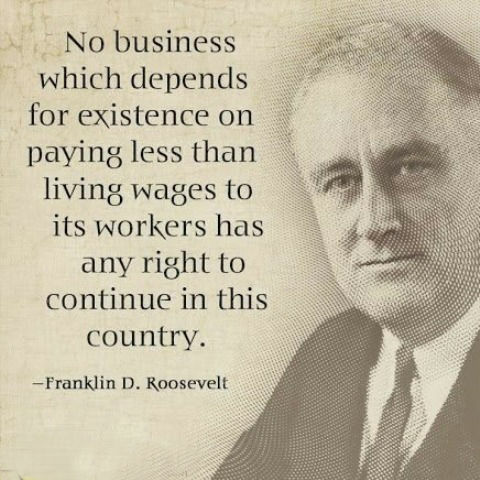 When we talk about the minimum wage, we have to ask ourselves what it is that we owe both our workers and employers. I think clearly we owe them fairness. We might be workers, but we are not happy go-lucky jungle bunnies. We asked the workers to give up 25 percent of their salaries. Imagine! We asked the industrialists to freeze all costs, no matter what the inflation is. We had had several mine disasters where workers, some of the workers were rescued. It was, you know, who was lucky and who weren’t. Some would find the air pockets But, in this one, bam, it was just, everybody was gone and it greatly depressed the state. At this point, American workers are pretty respectful of the bosses they loathe. While prices of goods continue to rise, American worker’s wages remain stagnant. As an actor we’re just like workers in a factory, we provide our services to directors. One of the great dilemmas for America will be that American companies will do very well while American workers might not. Workers in industry are the partners in war of the fighting forces. Only with the tools of production in their own hands could the workers ever hope to control their own lives and receive the fruits of their labor. Women movements would form among the factory workers, a great mobilisation that destroyed the old models. Trade can really be good for American workers and American businesses.